Suri & Katie made a quick shopping trip at The Grove’s American Girl store on Saturday, 19. 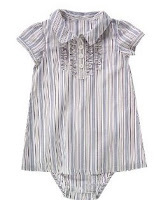 Suri is wearing Splendid Littles Striped Dress. 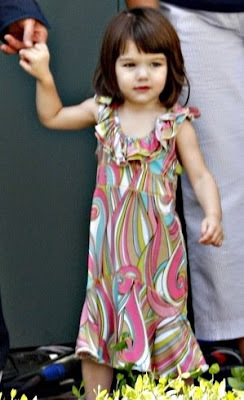 First time Suri wore this dress in NYC, 3th May 2008. Suri & Katie make a surprise visit to the Union Station set of the ABC comedy-drama Eli Stone in Los Angeles on Tuesday, 15. ABC president Steve McPherson confirmed Katie’s role in the second episode of the upcoming season of Eli Stone. 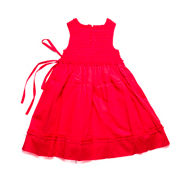 Suri is wearing Lipstik Hippie Chick Ruffle Pucci Sparkle Dress. 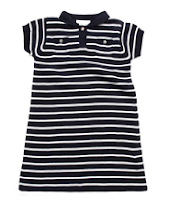 First time Suri wore this dress in NYC, 5th May 2008. Tom Cruise and Katie Holmes' daughter Suri has been named Hollywood's Best-Dressed Little Girl in a new poll. The two-year-old brunette - who regularly sports a variety of pretty dresses - beat Brad Pitt and Angelina Jolie's daughter Shiloh and Ben Affleck and Jennifer Garner's child Violet in the survey by America's OK! magazine. 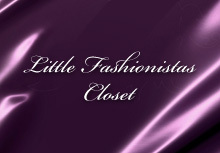 The magazine wrote: "Suri is well versed in her ABC's - Armani, Burberry and Christian Louboutin, that is. 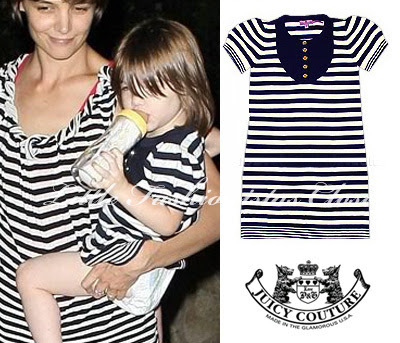 Tom Cruise's tot gets her fashionista inclinations from mom Katie Holmes, who even designed a dress for her mini-me." Other contenders in the poll include Will Smith and Jada Pinkett-Smith's seven-year-old daughter Willow, Ryan Phillippe and Reese Witherspoon's eight-year-old girl Ava and Nicole Richie and Joel Madden's six-month-old Harlow. Suri celebrated 4th of July with her parents & brother Conor on near the Mr.Cruise home in Telluride, Colorado. Suri is wearing an American flag headband. 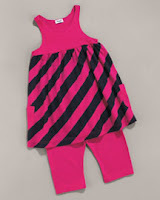 Copy-Cat Outfit: Ruffle Stripe Dress by Crazy8. Suri visiting a Los Angeles studio on Tuesday, 2. Copy-Cat Outfit: Menthol Sleeveless Smock Dress by Jacadi. 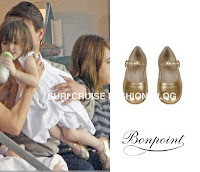 Suri was picked up by her mom after dance class at International Dance Academy on Saturday, 28.
and Gold Shoes by Bonpoint, which she first wore on May 11th 2008. Copy-Cat Outfit: Manade Short Sleeve Dress by Jacadi.